Two hearings scheduled for today dealing with the proposed demolition of Long Beach staples such as Poly Burgers, La Lune Thmey Restaurant and KH Market have been postponed following intervention from the mayor after community members protested the lack of notification by the property owner. 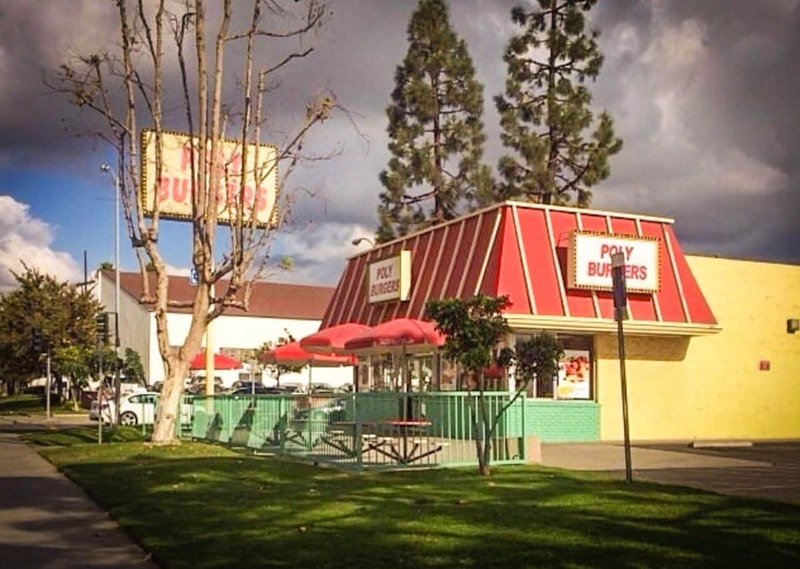 “It’s wrong for small business owners to not be notified by their land owner that they are considering redeveloping their property,” Mayor Robert Garcia tweeted Thursday afternoon in response to a Post story Wednesday about the redevelopment plans. Hany Malak, the applicant listed on city records, did not return a call for comment. 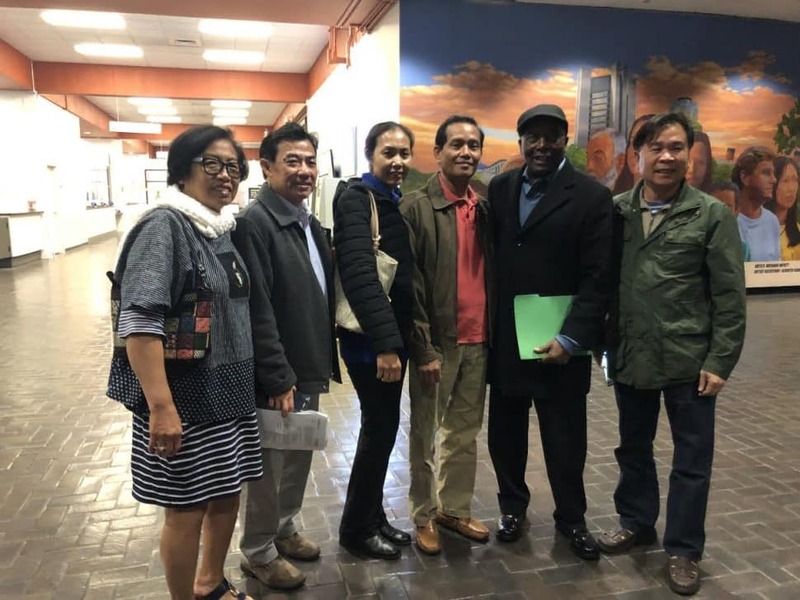 The mayor’s Chief of Staff, Mark Taylor, confirmed that two agenda items dealing with the hearings concerning shopping centers on Anaheim Street and Atlantic Avenue in the Cambodia Town district have been laid over to the next meeting. However, at Thursday’s meeting, commissioners voted to set the hearings at an unspecified date after Vice Mayor Dee Andrews asked for at least 90 days during public comments. The commission had originally planned to move the hearings to Jan. 17 in a Belmont Shore library. Now city staff will speak with the applicant to agree on another date and determine a location adequate enough to hold what they expect to be a large crowd. The city will also need enough time to send notices to the surrounding community. The other development, just around the corner on Anaheim Street between Lime and Martin Luther King Jr. avenues, is a retail strip that currently houses Chinese, Thai and Vietnamese restaurants as well as KH Market, which serves pan-Asian delights. Pasin’s wife said she likes shopping at KH Market because she can find vegetables there that she can’t find at other stores. “They carry household products, that [our] culture, that we need at home,” Rosana Chanou. Yukon Oh, who owns Poly Burgers and Qrious Palate (next door to KH Market), said he was only vaguely notified of the project by the property owner about last Friday. He was told to go to a Planning Commission meeting to find out more information. “They didn’t give details,” Oh said. At the planning commission meeting Oh, who has owned Poly Burgers for 23 years and Qrious Palate for six years, said he was happy about the postponement but really just wants to make sure there’s space for his businesses in the new development. It’s rare for property owners not to notify tenants when they are considering redeveloping their property, according to Development Services Director Linda Tatum. There is no known law that forces property owners to do so. The city is required to post hearing notices on the property and mail out notices to residents within a 750-foot radius at least 15 days before the scheduled meeting. Editor’s note: this story has been updated with more information on the planning commission’s decision to postpone the hearings at a later date and with quotes by Vice Mayor Dee Andrews and supporters of the businesses at risk of being demolished. Stephanie Rivera covers immigration and the north, west and central parts of Long Beach. Reach her at [email protected]t.com or on Twitter at @StephRivera88.